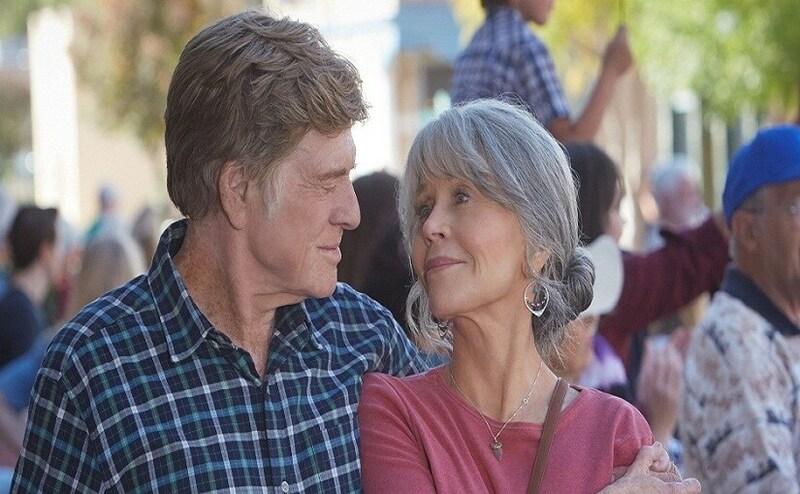 Ritesh Batra's Netflix original Our Souls At Night begins on a refreshing note when Jane Fonda's character Addie knocks on the door of her neghbour, Robert Redford's character Louis. She proposes him that since both of them live alone in the autumn of their lives, they can sleep together at night, which she considers is "the toughest to get through". While Louis assures a response once he makes up his mind, the only intention behind doing so is to shoo her away. But the proposal, made even more alluring by Addie's grief-laden eyes, remains at the back of his head throughout the next day. He finally gives in to the possibility that the proposal offers and agrees to spend the nights with Addie. This is the first time the two characters, an idealistic Addie and a pragmatic Louis, compromise with their respective approaches towards life. Addie, who believes in adhering to the idealistic standards set by her, decides to approach her equally lonely neighbour for a sleepover (yes, it is platonic) like how an eighteen year old boy will approach his crush for a date. Similarly, Louis is a levelheaded man who goes about his daily schedule with an overwhelming sense of normalcy. But the proposal from Addie turns out to be a game-changer. He is left to contemplate the chances of this companionship. He actually finds himself considering the idea despite it being a little off the hook. Louis risks his mundane life, that he is on perfect terms with, for an improved life. He hopes, which on other days, would be asking too much of a practical guy like him. Though they never confess to it but a clear observation after scrutinising their personalities is that they are polar opposites. 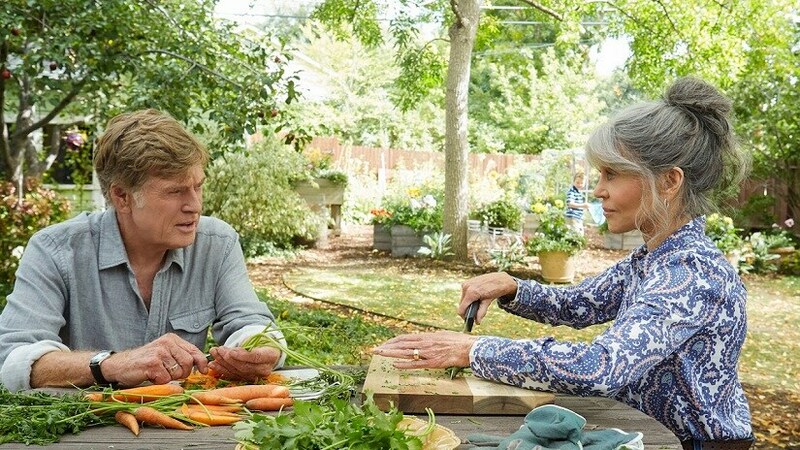 Addie wears her heart on the sleeve, drinks red wine and boasts of a nurturing quality and artistic taste, as suggested by how maintained her gardens and how well spread her interiors are. Conversely, Louis lets his head do most of the taking, is a beer person and spends a large chunk of his time in fixing and repairing the mechanical mundanes, rather than giving life to something new. Given the stark contrast in their personalities, choosing a director to deftly handle the two characters would have been a tough call on part of the producers. But Batra comes across as a fine blend of the chief characteristics of both the central characters. He skillfully toes on the lines between pragmatism and idealism, the head and the heart, and leans to either side as per his sixth sense that governs how all his films turn out. 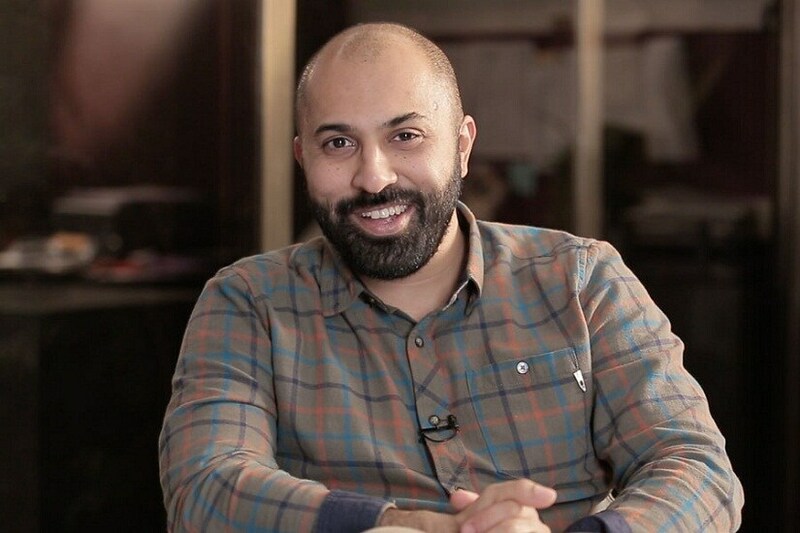 After two successful outings at the theatres in the 2013 Hindi film The Lunchbox and the 2017 British film The Sense of an Ending, Batra settled to release his third directorial on premier streaming service Netflix. But unlike the likes of Shah Rukh Khan and Christopher Nolan, he is not too emotional about streaming services eating into the market of cinema. "People are not going to theatres because of the traffic, the parking, because popcorn is too expensive. It is not because cinema is not offering good content. People just do not want to take the trouble of going through all this, which I guess is fair. Anyway, I believe there are two things you should not fight - one is your children and the other is technology. 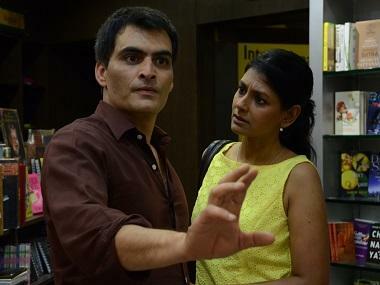 I mean it is just pointless," said Batra, at the Asian premiere of his Netflix original Our Souls At Night in Mumbai on Thursday. It is surprising to note that the man who is dishing out these practical arguments gave us deep and emotionally invested films like The Lunchbox and The Sense of an Ending. Unlike these two, however, Our Souls At Night is not an epistolary romance/story. It revolves around the bonding of two neighbours - a widow and widower. While he does not emphasise on the sanctity of the written word through exchange of letters in this film, he does prove it by adhering to the essence of Kent Haruf's bestselling novel of the same name, on which the film is based. "It is unfortunate that Haruf passed away a week after he wrote this book. I would have loved to consult with him while writing the script of this film. But within the framework of a studio film, I have tried my best at staying true to the spirit of his book," Batra added. But the filmmaker does bring a lot of him to the table when he allows the strengths and vulnerabilities of his characters to carry forward a rather simple slice-of-life narrative. But the simplicity is only a veil as in the midst of their tell-all conversations, we are exposed to the complex lives that both characters have led that has resulted in them embracing simplicity in old age. Louis cheats on his wife and even abandoned her to live with "the other woman" and her daughter. Soon, he regrets leaving his own daughter behind and returns to his family. After realising that his daughter has been scarred because of his abandonment, he decides to never let his heart get the better of him. He forces his mind to control his body rather than risking another chance to his heart. On the contrary, Addie has been a hands-on mother. But after she loses her daughter to a car accident outside her house, she begins blaming her family for the loss. The ideal Addie of the old age would have resorted to the abundant hope within her in order to get out of the predicament. Instead, she goes on with her regular life, merely surviving alongside her husband despite knowing that their feelings have gone for a toss. She decides to never let her mind, that convinces one to go along the flow, dominate her. She makes her heart the law of the land and swears by it. It is only when these two oldies meet each other that they see a lost part of themselves in each other. This explains the air of familiarity between the two though they admit they seldom spoke to each other in the past. It is only when they inspire each other to unearth their dormant selves that they begin to realise their love for each other, and themselves. While this writer could have conveniently given away the climax to demonstrate how they end up completing each other, he would recommend you do not give this film a miss. On a related note, the climax of this film also highlights the Batra's dichotomous traits. The climax of The Lunchbox was riding only on hope as Batra kept the viewers guessing whether Irrfan Khan's character of Saajan Fernandez would make it in time to meet Nimrat Kaur's character. One of the most memorable cliffhangers in recent memory, it shows Batra's idealistic approach towards cinema and life. On the other hand, The Sense of an Ending concludes on the most practical note there could be. An old man resigns to his past and comes to terms with his regrets after spending days in the hope of greener pastures. It exposes Batra's practical lens of looking at life. But where does Our Souls At Night stand? Does it strike a middle ground? Does a middle ground even exist? While Louis and Addie do complete each other, is there some way they remain incomplete? All these questions race to and fro between one's heart and mind as one watches the last scene. A flickering light in a pitch dark room follows and comes to the rescue. This writer is not sure whether he made sense of the ending. But he sure made peace with it.